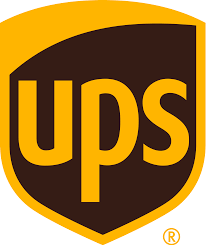 Berenberg Bank analyst Adam Barrass maintained a Hold rating on United Parcel (UPS) on March 22 and set a price target of $125. The company’s shares closed on Friday at $107.35. The word on The Street in general, suggests a Moderate Buy analyst consensus rating for United Parcel with a $118 average price target. Based on United Parcel’s latest earnings release for the quarter ending December 31, the company reported a quarterly revenue of $19.84 billion and net profit of $453 million. In comparison, last year the company earned revenue of $18.83 billion and had a net profit of $1.1 billion. Based on the recent corporate insider activity of 37 insiders, corporate insider sentiment is neutral on the stock.